#WomesnHistoryMonth – Anne Homer Martin was an instrumental donor, volunteer, and member of the Flag House and Baltimore Weaver’s Guild. 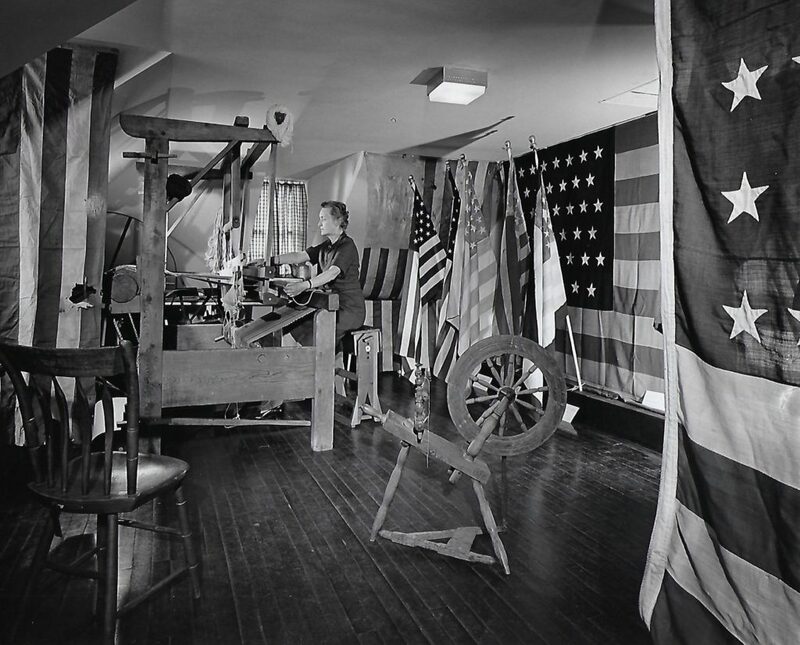 The Weaver’s Guild completed the 1963-1964 Star-Spangled Banner Flag that was exhibited in the Maryland Pavilion during the 1964 World’s Fair in New York. 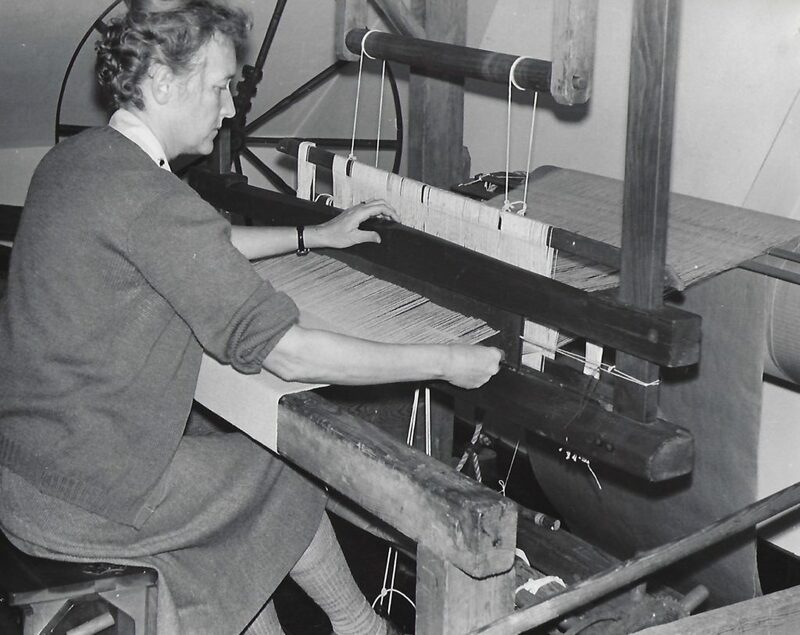 She wove examples of the fabric on a loom constructed for this project in the Flag House and continued to give weaving demonstrations to school children in the attic into the late 1960s. 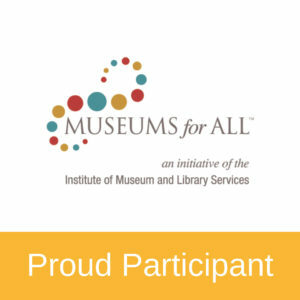 Mrs. Martin is also the generous donor of the Prescott Bigelow Pewter Collection, part of the Flag House permanent collection since 1959. 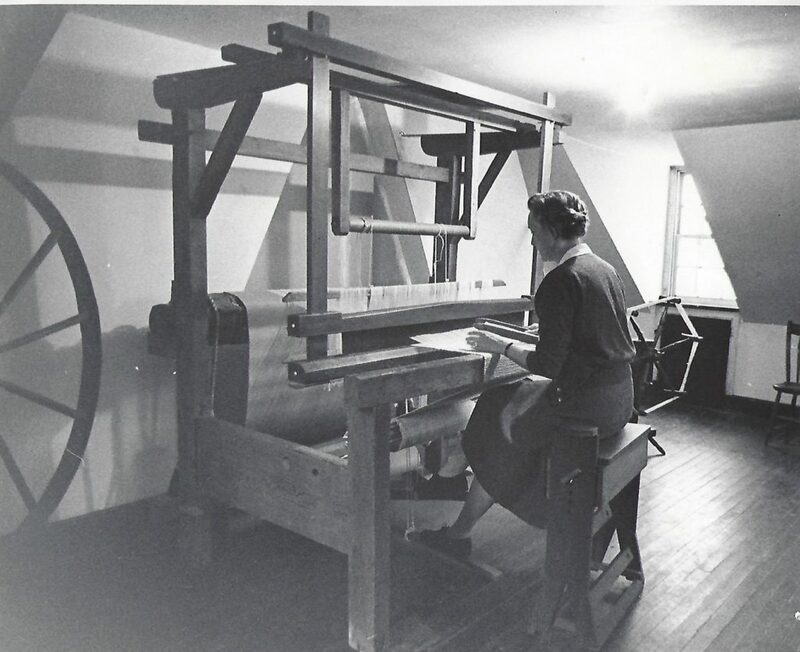 Mrs. Anne Homer Martin sits at the custom loom surround by a flag display in the attic of the Flag House, about 1968.